One size fits children 2-12. Looking forward to a vacation? 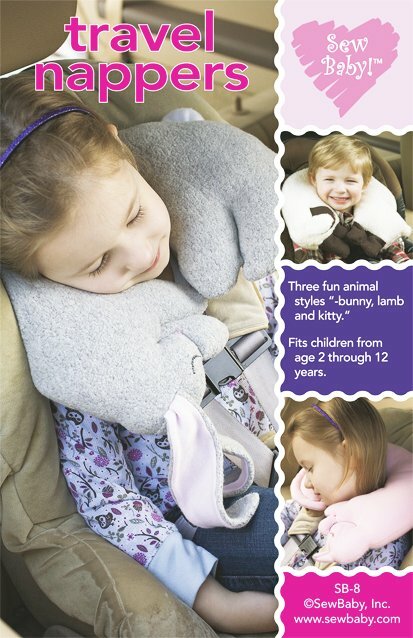 Make traveling comfortable and fun for little ones with these easy to sew travel pillows that are shaped like favorite animals! Takes just 3/4 yd of knit or fleece fabric to make three pillows.